Southgate provides a range of finance solutions to cater for any truck business, from a sole trader to a national transport company. We tailor our finance arrangements based on your individual needs, taking into account your ownership preferences, budget and finance requirements. As a well-established finance company, Southgate Financial Services is large enough to facilitate any size line-of-credit for large truck fleets, but also small enough to provide you with personalised customer service and a genuine understanding of your specific business needs. Southgate Financial Services can assist you in finding the most suitable truck finance option for your specific needs and budget. We consider a number of factors, including who is taking out the finance (an individual, company, partnership or sole trader) and your ownership preferences at the end of the finance term. To speak with one of our Finance Consultants (obligation-free) simply call 1300 132 700 or enquire online. 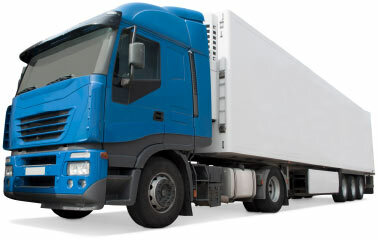 We will assist you to choose the most suitable truck finance solution for your situation and provide a free quotation.